Carin Gerhardsen. Read by the actress Candida Gubbins. Three-year-old Hanna wakes up to find she has been abandoned. Her family is gone. The house is locked. She is trapped. Meanwhile, a teenage girl has been found murdered aboard the Cinderella, a cruise ship which sails between Sweden and Finland. Detective Chief Inspector Conny Sjöberg visits the girl's home to deliver the tragic news. But as he investigates, it becomes chillingly clear that the girl's younger sister will meet a similar fate - unless the police can crack the case and trap this elusive and vicious killer. 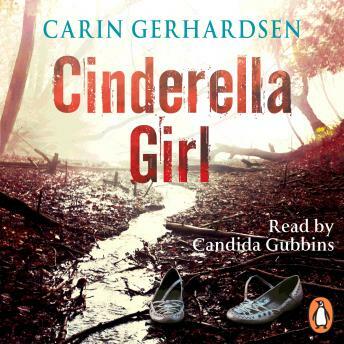 Cinderella Girl is the nail-biting second book in the critically acclaimed Hammarby Series. Fans of Jo Nesbo, Camilla Lackberg and Henning Mankell will be gripped by Gerhardsen's characters and stories.